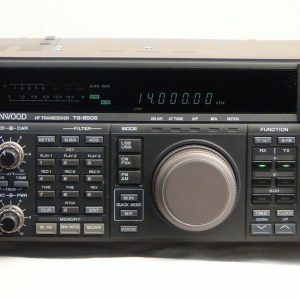 You are buying the REPAIR SERVICE of YOUR TS2000 transceiver. After your purchase of this service, you will have to make shipping arrangements to get your TS2000 to us in Green Bay, Wisconsin 54313. Full address details as well as concise shipping instructions will follow your purchase in a separate email. 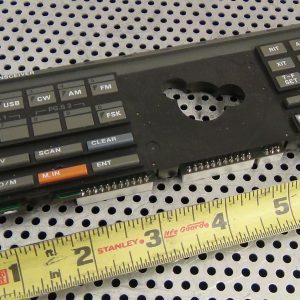 This radio will come back to you in excellent working condition – just completely aligned and the memory battery will have been replaced. The LED modification will replace all of the backlights in the display. If you have any other special requests, please let us know! 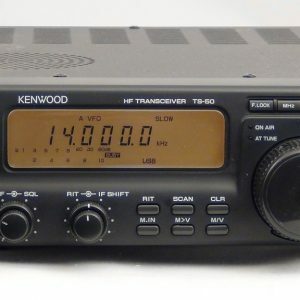 We have sold a number of Kenwood transceiver’s in the last year, as well as parts and accessories for these radios. Please check our feedback on QTH, Eham and others and you will find that we have not had a dissatisfied customer! Due to the nature of this service, we must reserve the right to deny service to any unit that would be obviously beyond repair. This would include units that have been damaged internally by significant lightning strikes or salt water immersion or similar. 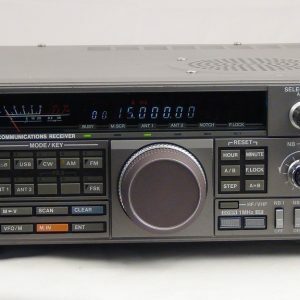 If we cannot repair your transceiver, we will return it to you and refund your purchase price.